Jordan is famous for many things, the ancient city of Petra, hummus, wadi rum and... THE RED SEA! 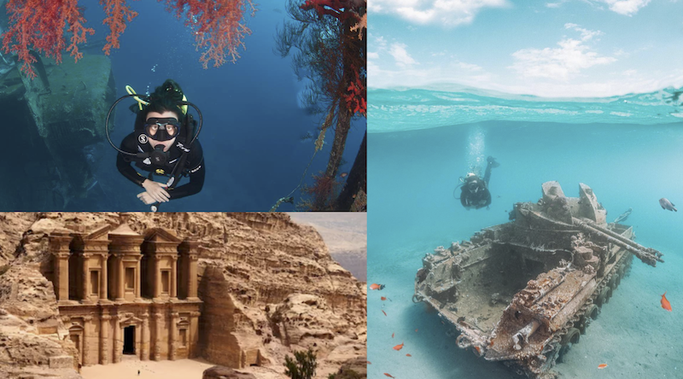 Here at Girls that Scuba we've been lucky enough to call Jordan a second home over the last few years and have visited time and time again enjoying everything this wonderful country has to offer. So it's no wonder we are announcing our next group trip will be held in Jordan - and you can trust that we've put together the most epic itinerary for you! One of the most beautiful and interesting countries in the world we are so excited to share it all with you. Let's take a look into what our GTS will look like! The lowest point on earth!! Spoil your skin and body with one of the richest waters and mud in the world with its healing and relaxing powers. 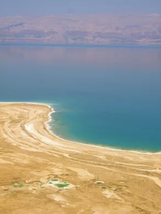 We will float effortlessly in the Dead Sea and enjoy it's peaceful and unique surroundings. One of the 7 world wonders and a UNESCO World Heritage site. We will enter the city through 1KM long narrow gorge which is flanked either side by 80m high cliffs! The site is massive, and contains hundreds of elaborated rock-cut tombs, a treasury, Roman-style theatres, temples, sacrificial altars and colonnaded streets. A bucket list destination for all! Now our salt fun begins, let's dive into the Red Sea for 3 days of scuba diving! 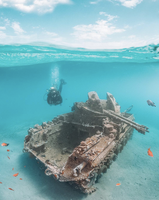 Each day at different dive sites enjoying everything the Red Sea has to offer including colourful corals, rich marina life, ship wrecks, and even a plane! 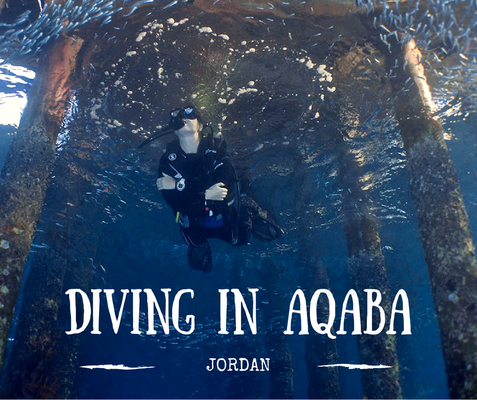 On board Aqaba's best boat Diversity we will be looked after like mermaids should! Now let's head to Jordanian Desert to explore Wadi Rum (AKA Valley of The Moon) on jeeps into the sunset - but watch out for camels! We will spend the night below the stars in a traditional desert camp. 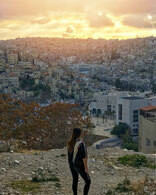 - Entry visa to Jordan (JOD 40.00 per person = USD 57.00 per person). The visa must be paid in local currency. ** Currency exchange counters are available next to the immigration desk. 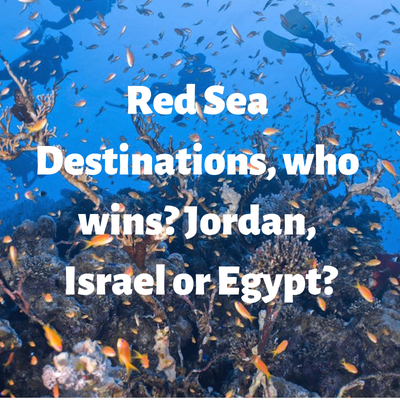 This trip is facilitated by our good friends, Jordan experts and locals; Diverse Divers. $800 deposit is required to book your place and full balance is payable 60 days before the trip. Other than Jordan being a simply amazing destination with so much to offer we also wanted to organise this trip for anyone that was worried about Jordan not being safe. 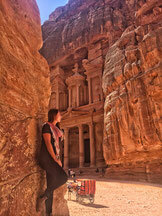 If you are a solo traveller, joining a group is a great way to explore Jordan. 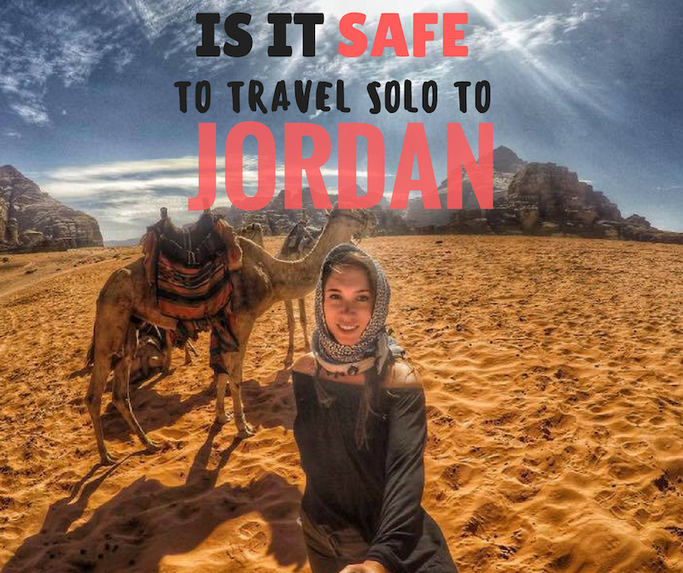 We've travelled Jordan solo, in groups and with friends and have never felt unsafe, GTS founder who has spent a lot of time in Jordan wrote about her experience and safety here if you'd like more information. If you have any questions do not hesitate to contact us on trips@girlsthatscuba.com! We've been able to get a super great rate with this trip due to the friends we've made over in Jordan and we've passed those savings onto you. We expect this trip to fill out very quickly. If you can't secure your spot on this trip take a look at the other GTS trips we have running this year and next on our events page.